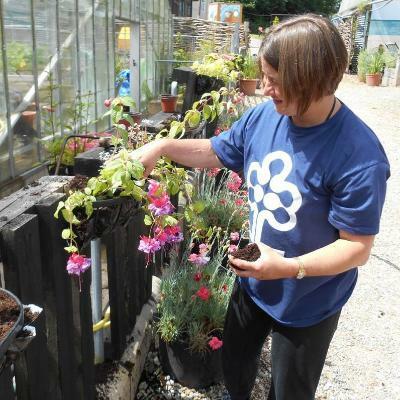 The Aldingbourne Trust is a leading charity supporting people with learning disabilities to promote independence and offer employment opportunities. The Trust is working as the lead partner with West Sussex County Council to facilitate the development of a community garden at Bognor Library on the existing garden site which is underused. The Coordinator role will take the Community Garden project forward and provide valuable horticultural expertise alongside supervision to support volunteers. Volunteers will be made up of people supported by Aldingbourne alongside members of the wider community. The aim is to make the garden as inclusive as possible. The successful applicant will have overall responsibility for ensuring that the grounds of the Community Garden present as an inclusive and useable community space to meet community needs. The role will have some supervision, admin and budgetary responsibilities. You will be required to develop excellent working relationships with library staff, volunteers, the people we support and visitors to the Community Garden. You'll be supported by the Community Solutions Manager. The contractual hours for this post are 8 hours per week and is for a 1 year fixed contract.